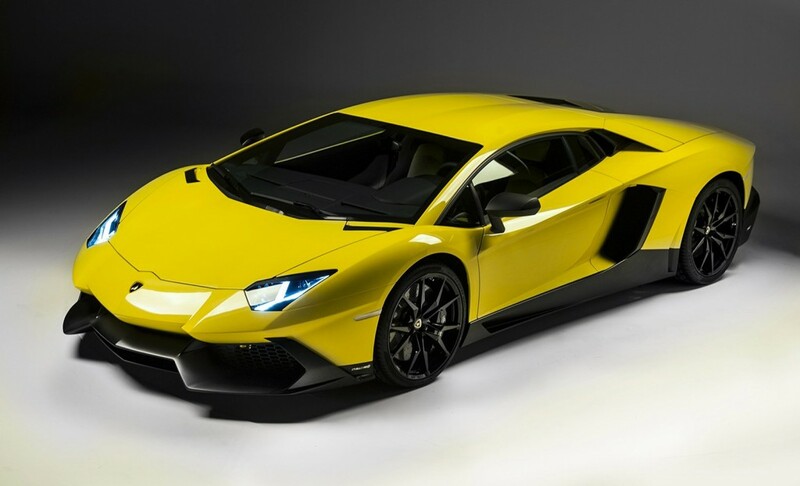 Additional Info: The Lamborghini Aventador LP700-4 replaces the Murcielago and has an all new V12 engine, 7 speed paddle shift transmission, pushrod race car style suspension and carbon fibre monocoque. 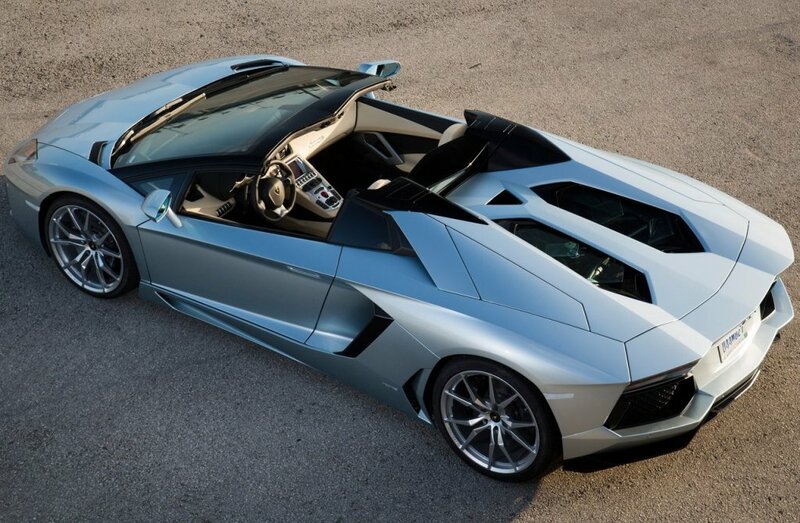 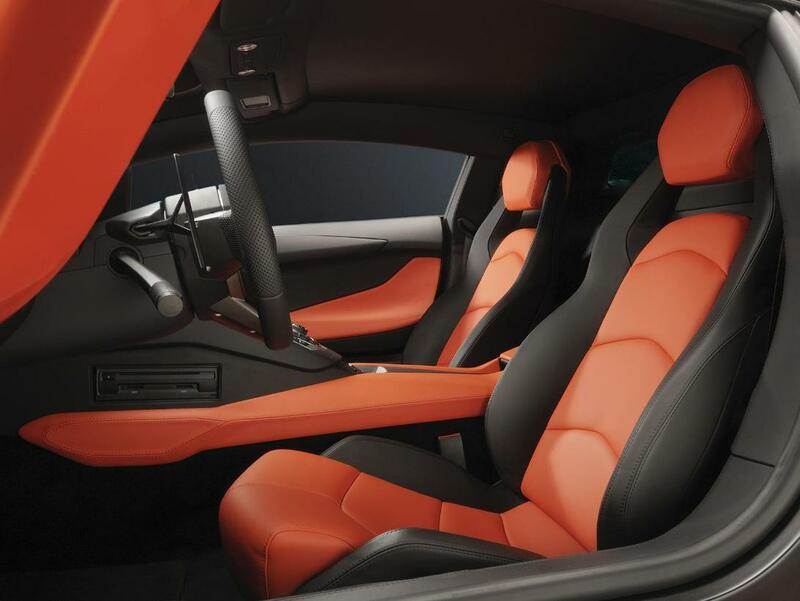 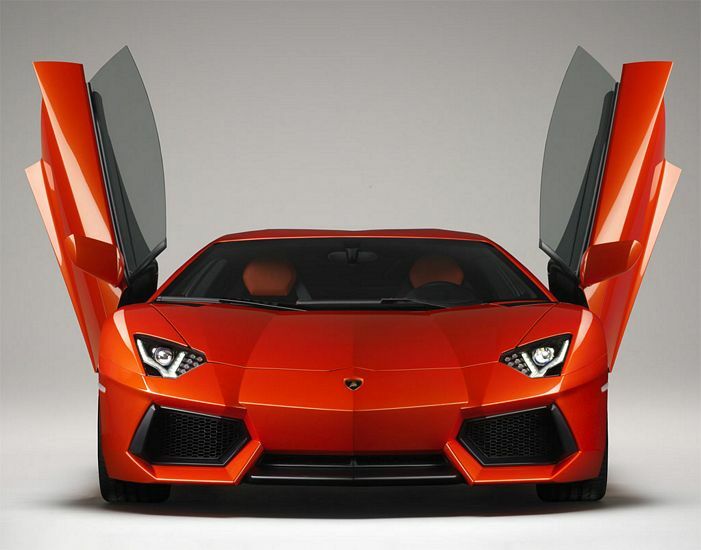 In 2013 a Aventador LP 700-4 Roadster was introduced with two removable carbon fibre roof panels. 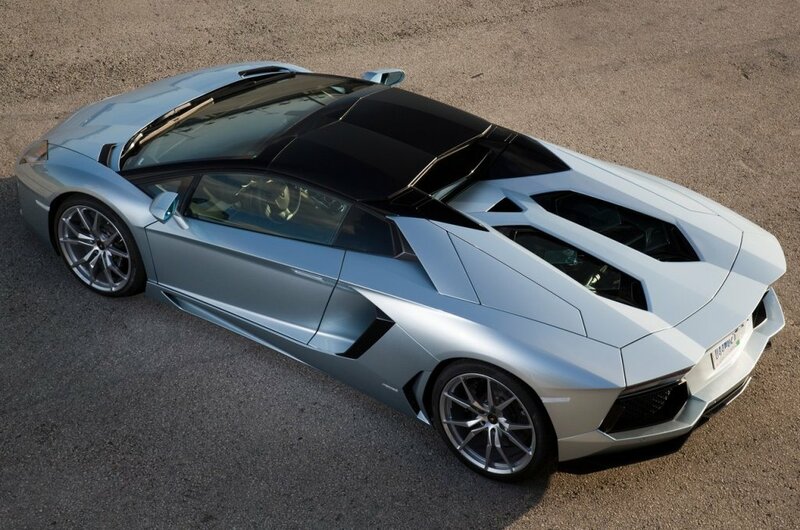 Also available is the limited run of 200 Aventador LP 720-4 50° Anniversario models with a 720bhp engine and aggressive aero package. 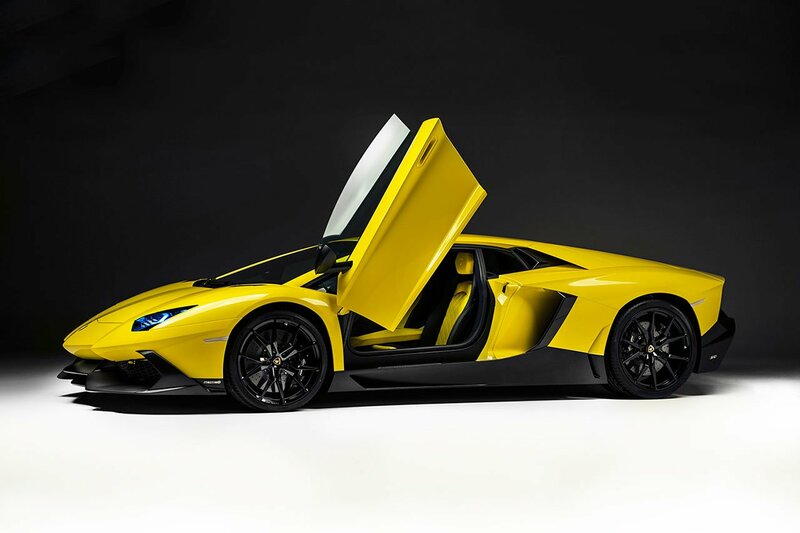 In 2014 the Aventador LP 700-4 Pirelli Edition was released to celebrate 50 years of Lamborghini and Pirelli (700bhp and 0-60 in 2.9 seconds). 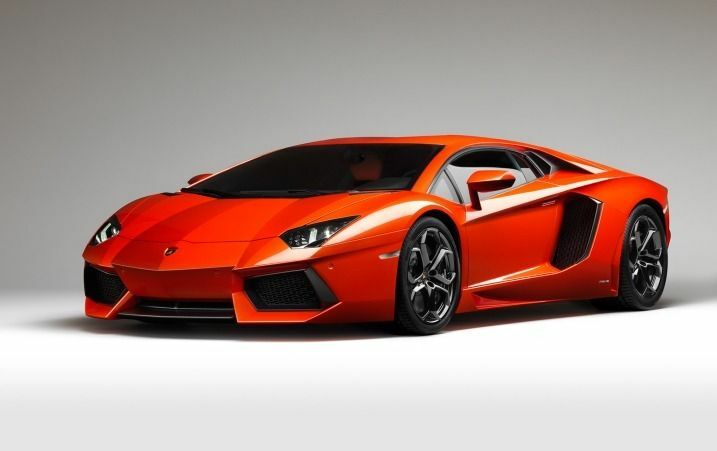 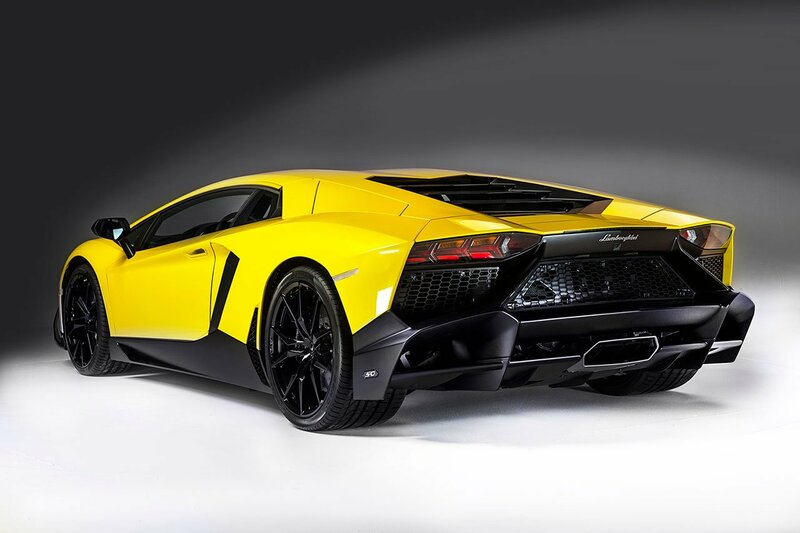 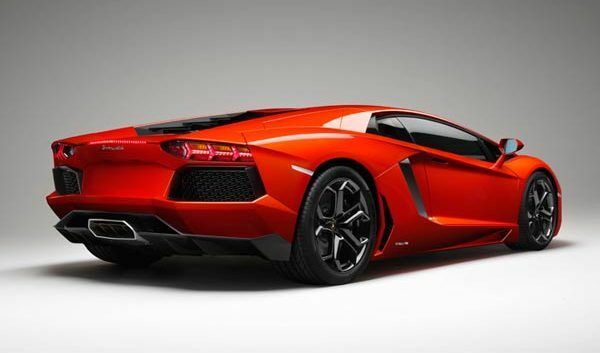 2015 models include the Aventador LP 750-4 SuperVeloce (also available as a Roadster) with 750bhp, 50kg reduced weight and increased downforce. 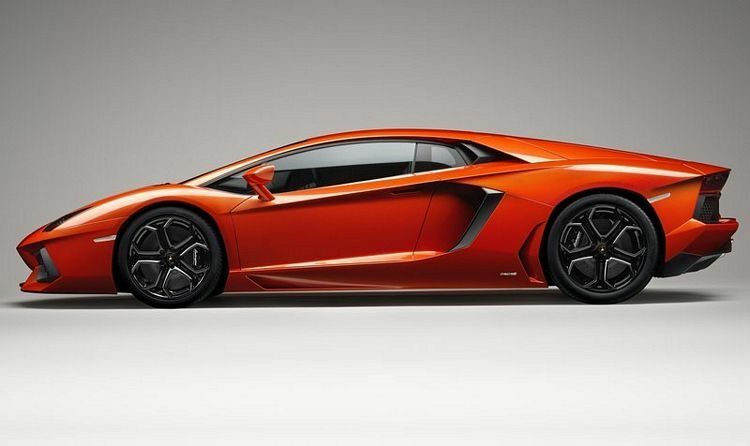 The LP 750-4 gets to 60 in 2.8 seconds and is capable of getting to 217 mph. 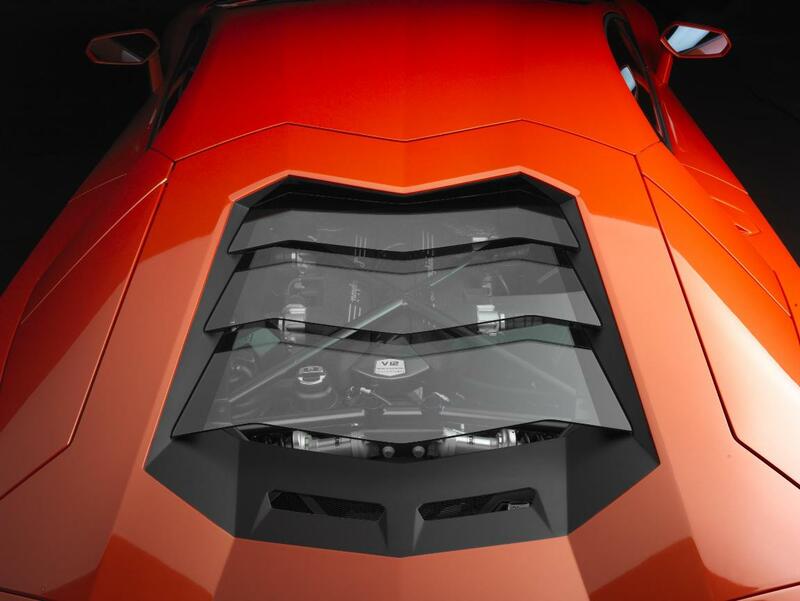 Aventador LP7 40-4 S released in 2017 with 740bhp – read more here.